There has been a tree at Trinity College since 1954 which bore fruit for the first time in 1970. 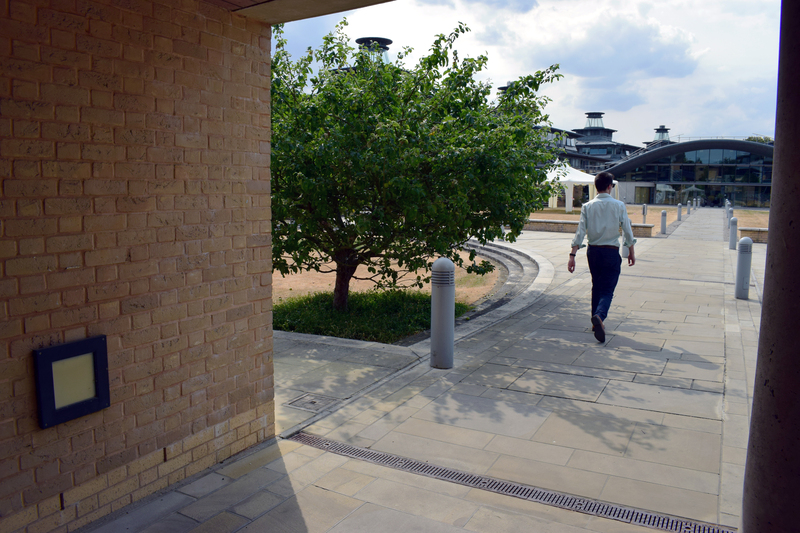 The tree at the Institute was planted by Lady Atiyah, wife of the first Director of the Institute, as part of the opening ceremony in July 1992, and was later replanted in 2001. It was taken as a cutting from one at Newton's birthplace, Woolsthorpe Manor near Grantham, and is a Flower of Kent, a pear-shaped cooking variety. Resolved their orbits through the inverse square. That may through budding genius harvest fruit.